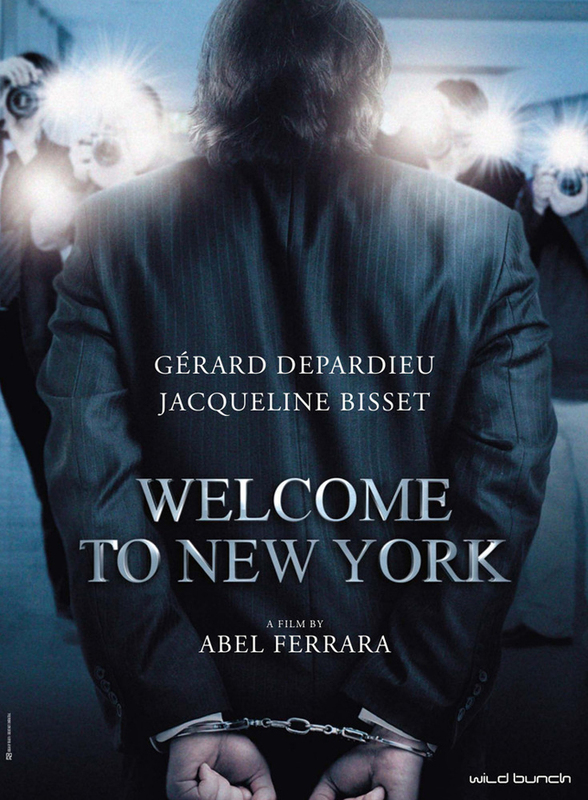 I admit that I’m intrigued to see Abel Ferrara’s take on the DSK scandal (the French head of the IMF who was accused of forcing himself on a hotel maid). The video trailer is preceded by an ad. Although the film did not make the Cannes Competition, Wild Bunch has announced that they will do a special screening, and press events with the director and actors. The film will not be distributed in theaters in France, but only via VOD, which Wild Bunch is calling ecinema.